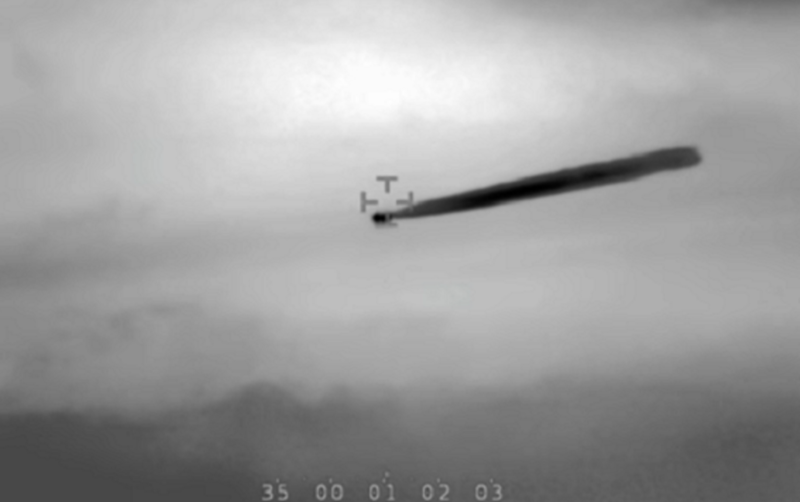 A Navy helicopter captured a video of a mysterious craft in 2014. The video was released byComité de Estudios de Fenómenos Aéreos Anómalos (CEFAA), a government-based agency in Chile within the civil aeronautics directorate, DGAC – about the same to the U.S. Federal Aviation Administration. The naval officers captured the strange craft through a helicopter-mounted Wescam infrared camera, usually used for covert, aerial surveillance. These types of cameras are taken into action in Predator drone footage. The Unexplained Aerial Phenomenon (UAP) or popularly known as UFO, was first noticed by the naked eye from around 35 to 40 miles. 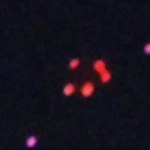 Taken west of Santiago at an altitude of about 4,500 feet – far lower than commercial airliners – the video probably caught the most baffling and the well-sourced video ever taken of a UFO. 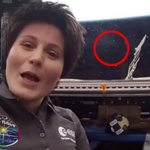 The captain described the object in question as a flat, elongated structure with chemical plume discharges at around eight minutes into the video. Captured by the infrared lens, the darker color indicates high heat. The pilot contacted two separate radar stations during the encounter. 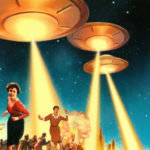 The radar stations, however, reportedly failed to track the object as their onboard radar was unable to pick up the unidentified flying object. 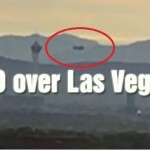 They further confirmed that there was no other air traffic in the area where the UFO was observed. The CEFAA shared the video to experts, including astrophysicist, nuclear chemist, and image and video experts. Video analysts of French UFO organization GEIPAN offered a possibility of a medium-haul craft dumping cabin wastewater before landing. However, Chilean witnesses and researchers have not accepted this mundane explanation. They pointed out three reasons; first, the lack of radar corroboration, second, the unlikelihood of an experienced pilot to identify an airplane, and third, the absent of nearby flight path for a landing at the two nearby airports. Strange UFO Over Berlin, Germany 2017 !